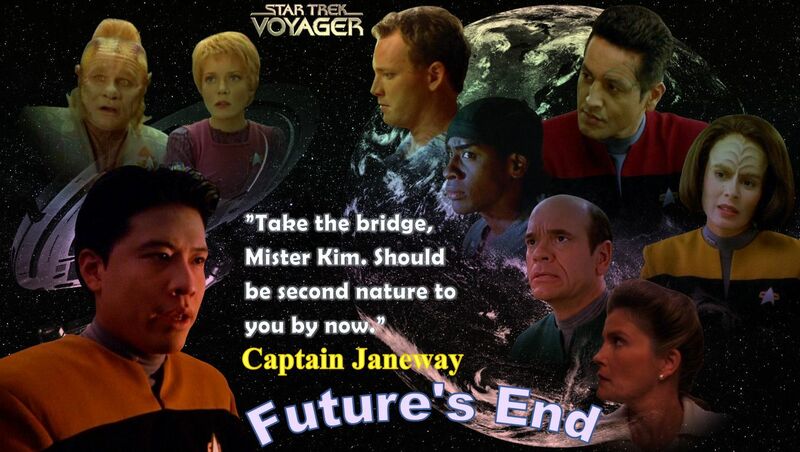 Discussion in 'Star Trek: Voyager' started by Thomas Eugene, Feb 10, 2016. Your internet went down because of the cold? How does that work? Are the lines all above ground? Here in Canada we would not survive if our lines were not buried. 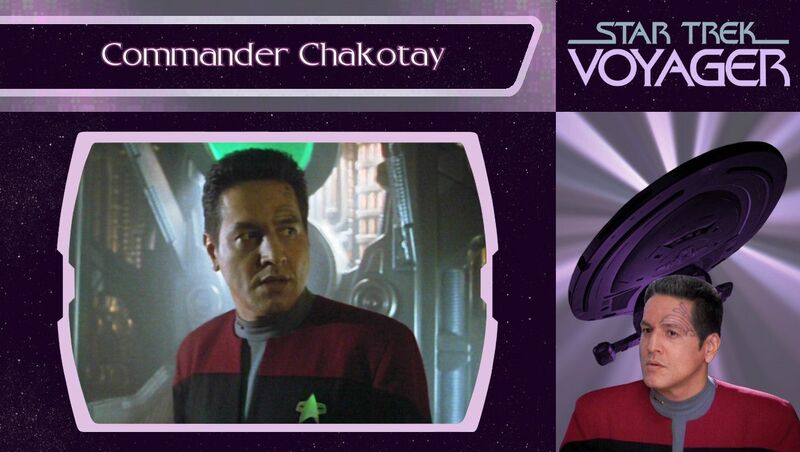 Btw love the Chakotay wallpaper. One of my favorite characters and I loved The Fight. The fear of losing one's sanity is such a powerful emotion that many struggle with. It was my mother's greatest fear as a nurse. In the end she died of Parkinsons and watching her lose touch with reality and descend into hallucinations and delusions was one of the most heartbreaking things I've had to go through in my life so i guess it touched a cord in me. My thoughts are with you. It sounds positively chaotic. People need to get a life....one that doesn't include wanton destruction of other people's property. Tomorrow, Paris will be clearly cut/barricated from outside. Retailers and higher-end department stores will be closed at 2 weeks from Christmas. Same for museums and famous monuments like Eiffel Tower, Arc of Triumph, etc.... To explain simply, no other choice than to stay at home and pray for the demonstrations going well... . I understand the grievances/expressed anger for 1 month, not the violence neither the breakage! I once had to endure a Neo-Nazi march close to my apartment. Luckily I don't live in that town anymore. They had bald heads and combat dogs...... . Everything was over after a day, though. I hope everything goes in Paris. And the cables are under the ground - but cold is cold everywhere I guess. Actually, there were two things about it that I found most irritating. I was okay without the Internet (I think we are too dependent on it and such periods are a good reminder of that) but what I hated was that "fortunately", since technology is so "advanced" these days, the television service is also Internet-based. So if you have no access to the Internet, you can't even watch TV. WTF??? (Excuse my … well, use of foreign words ). The other irritating thing was, of course, the attitude of the service providers. No information, they know nothing, they are on it, they don't see in their system what the repair company sees in their own system … you name all the excuses they came up with. What a variety, LOL! And then they also take this condescending attitude to you. You are supposed to be their customer but in fact they can do all they please. Tracy Trek, Lynx, cosmic mouse and 2 others like this. Very nice. Got to love these guys...and gals if course. Athena28, Neelix02, Tracy Trek and 2 others like this. Athena28, cosmic mouse, Thomas Eugene and 4 others like this. This one reallly made my day! It also reveals why Ensign Jimmy can't be found in the crew list anymore! Tracy Trek, cosmic mouse, Kilana2 and 1 other person like this. JANEWAY: -Now Naomi,I know this is difficult for you but you must tell me what you saw your mother and Neelix do in the mess hall. Ok that is kind of creepy! Not sure why but it looks like it should be part of a horror movie! I guess a Borg drone that's red is quite a shock to see LOL. Tracy Trek, cosmic mouse and Kilana2 like this. 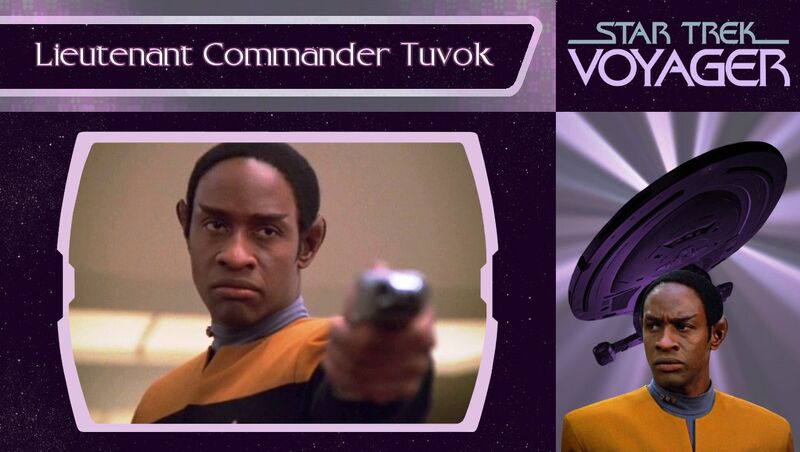 I'm sorry Thomas Eugene I missed the Tuvok situation. 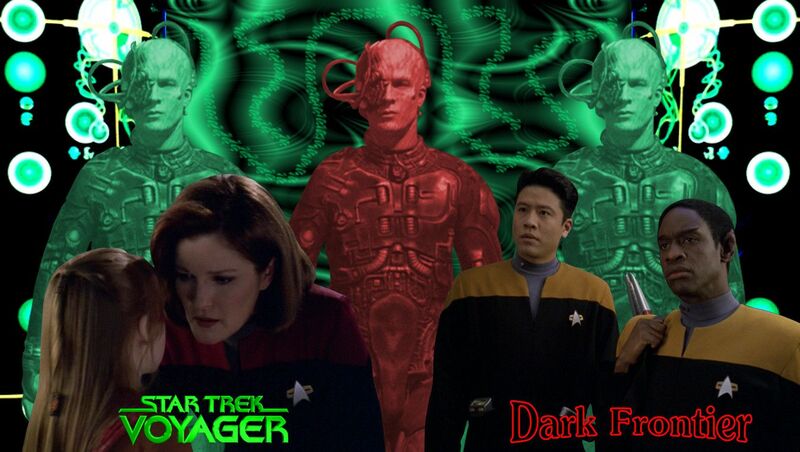 Honestly, the Borg looked someone who had been flayed! It spooked me so much i didn't see anything else. My last name is Hungarian! Athena28, catshadowsi8, Tracy Trek and 2 others like this. 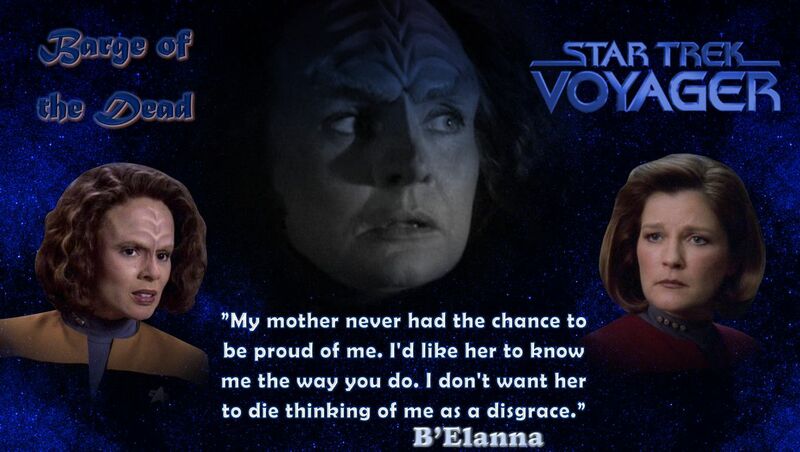 Excellent shot of my third fav VOY character on the left there.